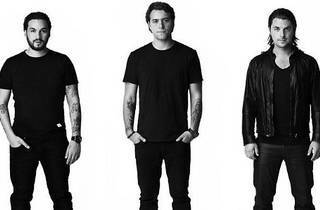 The three Swedish stooges are landing on our shores for a full set of progressive house tunes this January. 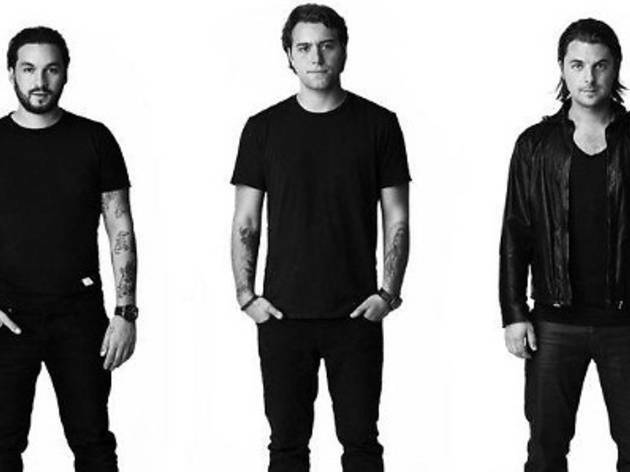 Made up of Axwell, Steve Angello and Sebastian Ingrosso, the trio has been steady in the top tens of the DJ Mag list with their contribution to the international house scene. You may know the Mafias from their latest, 'Don't You Worry Child', a single that unexpectedly outsold Adele's 'Skyfall' theme. Opening for the trio are Mr Fluff and DJ Eclipse.